Day stay surgical unit and Miscarriage service. Columba at Ascot provide quality, safe, friendly and timely care to patients referred to us for Day Surgery and Miscarriage Service. Columba surgical services provide a new, modern day stay facility for surgeons to bring their patients. Our aim is to make the experience as pleasant as possible. Our staff are committed to providing the best care to the patients and their families. 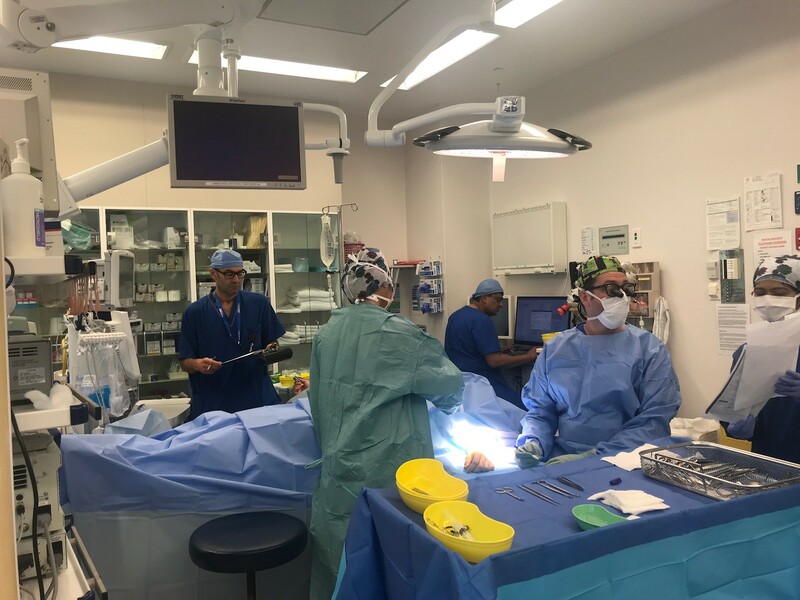 The day stay surgeries are carried out within our DAA accredited facilities. Columba at Ascot provides a service to patients who have experienced a missed miscarriage. Our visiting Gynaecologists, both male and female, are available to assess and offer surgical treatment of missed miscarriage. 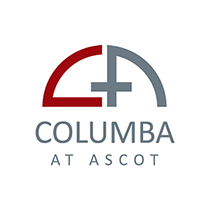 © Columba at Ascot, 2018. Designed by Forge.